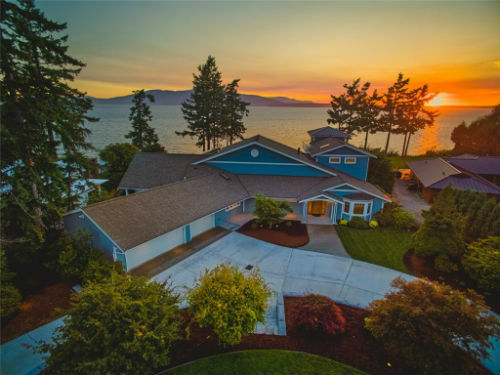 The Cordata area is one of the fastest growing in the city of Bellingham. It is popular because of its newer housing and proximity to the business areas. Although separate, the residential areas are conveniently close to Costco, Wal Mart and the Bellis Fair Mall. 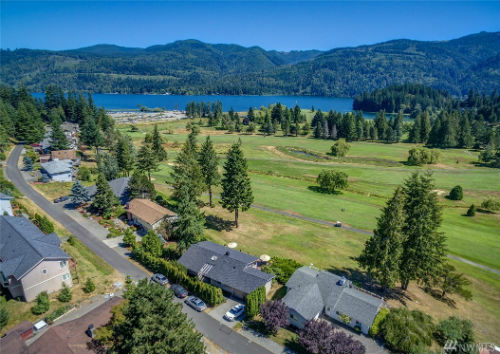 The Cordata section of the neighborhood was primarily suburban business development, but in recent years has incorporated a significant amount of residential areas with beautifully designed tree lined streets and parks. 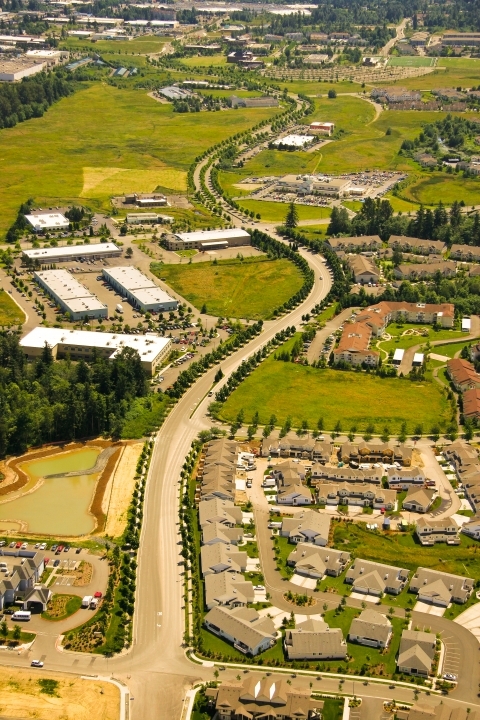 Close by is the Whatcom Community College, providing residents with trails and fields. It is a great place for people interested in continuing education. 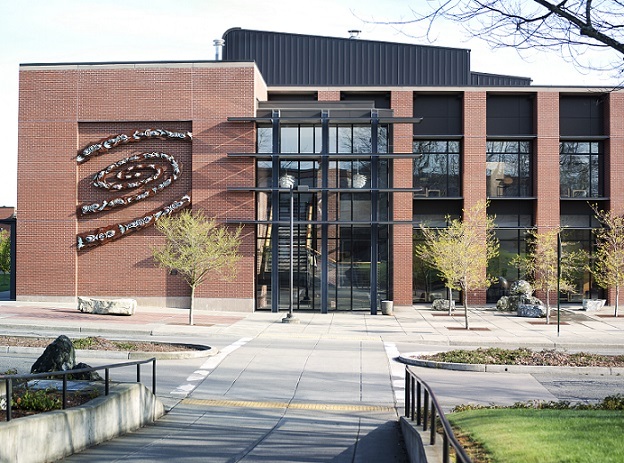 Many other parks are integrated into the Cordata area around the college. This is a great neighborhood for every type of family because it provides such a wide variety of housing and opportunities for residents. The median price range for homes in the Guide Meridian area is $192,280.